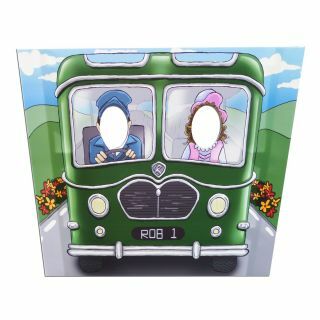 Head hole cut out boards, or stand in photo props are the perfect interactive photograph display piece. Suitable at a large variety of events and venues, easy to set up and ideal for everyone to get involved. We print our cut out boards on rigid foamex or foamcore, which are digitally printed direct for a high quality and professional looking finish. The photo prop is supplied with collapsable struts attached to the reverse, allowing the board to be free-standing and can also be easily transported and moved around. Head hole cut out boards are an inexpensive way to promote your brand by getting your logo and company name featured in promotional images that can be featured on social media and other marketing platforms. How many head holes can I have and will the price increase for more? Whether you have one head hole or many more, you won't see a change in price, and you are free to have as many head holes as can be fit within the dimensions of your cut out. What is the standard size for a head hole in the cut out? Will the head hole cut out be suitable for outdoor use? 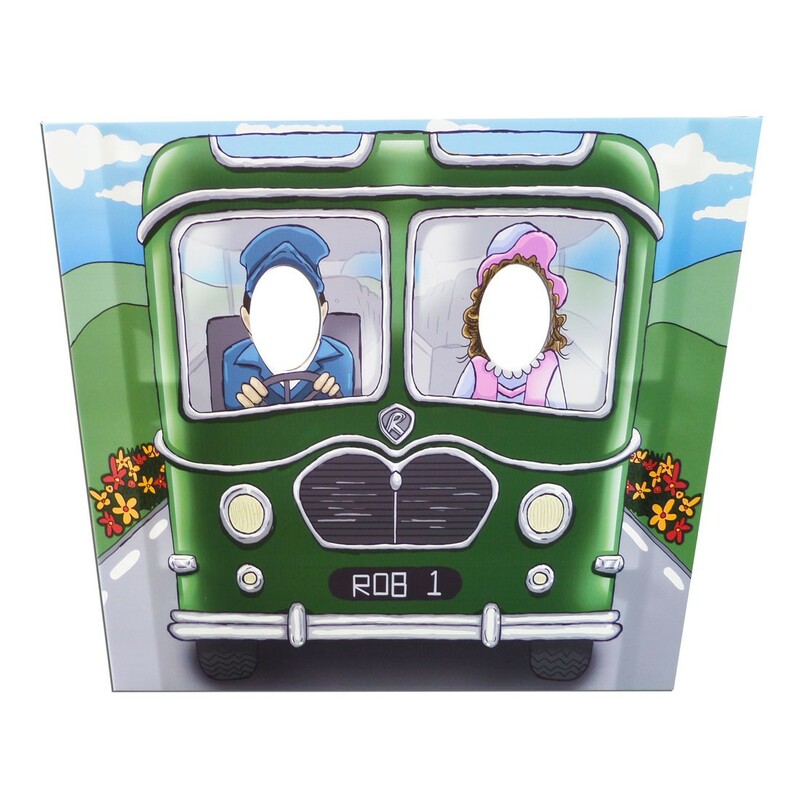 Whilst the foamex board used for printing is in fact waterproof, the struts attached to the reverse aren't designed to be used on an uneven surface, or able to withstand wind. For this reason the head hole cut out would be best used indoors.